Music has a soothing power, and also the ability to cheer us up even in the darkest times. 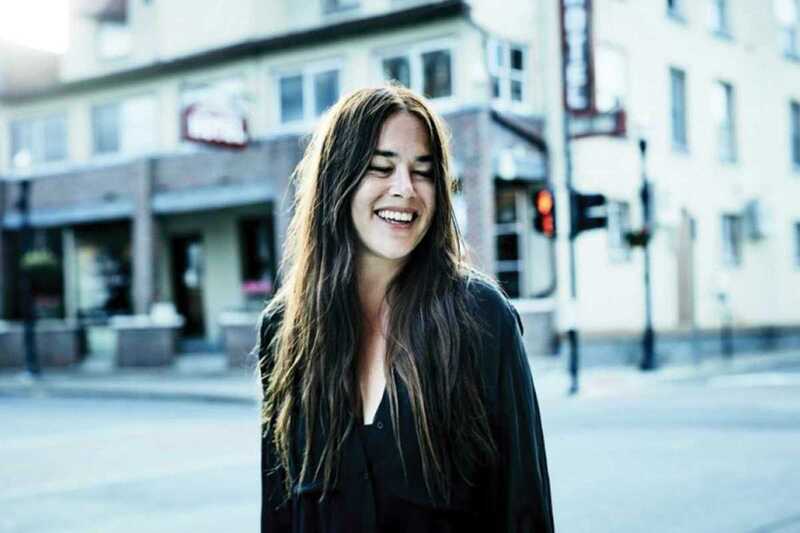 As Bob Marley once said, “One good thing about music, when it hits you, you feel no pain.” Rachael Yamagata understands this. Since beginning her solo career in 2012 after playing with the Chicago funk group Bumpus, this American singer-songwriter of German and Japanese descent has been making wonderfully comforting, nostalgic songs. In her most recent album Tightrope Walker (2016), Yamagata sings both upbeat and romantically relaxing tunes, such as “Break Apart,” which takes us back to her most best-known song, “Duet” (featuring Ray Lamontagne) from 2008. Her voice sometimes reminds me of Cat Power, although Yamagata’s compositions have been crafted with a lighter spirit. If you’re in a light mood with the coming of spring, make sure you don’t miss her stop in Barcelona on her European tour.